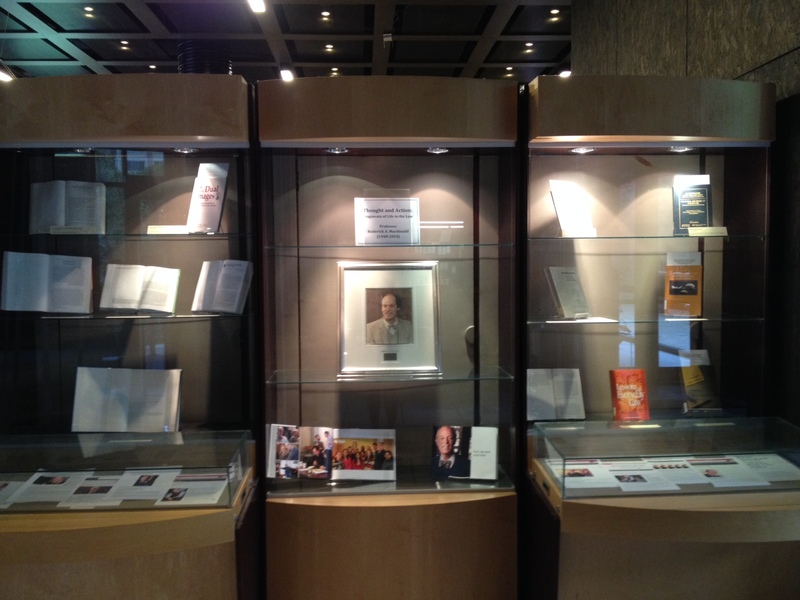 New Exhibit: Thought and Action: Fragments of Professor Roderick Alexander Macdonald’s (1948-2014) Life in the Law. To honour the life and work of the late Professor Roderick Alexander Macdonald who passed away on Friday, June the 13th, the Nahum Gelber Law Library opens a new exhibit: Thought and Action: Fragments of Professor Roderick Alexander Macdonald’s (1948-2014) Life in the Law. A teacher, first and foremost, Roderick A. Macdonald will be remembered as one of the most important scholars and thinkers in McGill University’s history. He was a mentor and inspiration to generations of students and law professors, and a transformative force at the Faculty of Law, the University, in Canadian society, and in the broader world. Read the full obituary here. Yesterday, Quebec has become the first province to legalise doctor-assisted death as part of comprehensive end-of-life legislation. Bill 52, An Act respecting end-of-life care, received broad support from nearly 80 per cent of MNAs of the National Assembly. 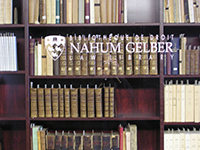 If you are interested in learning more about the legal and ethical issues of euthanasia and the state of right-to-die legislation at different jurisdictions, the McGill Library offers a wide range of publications on the subject.